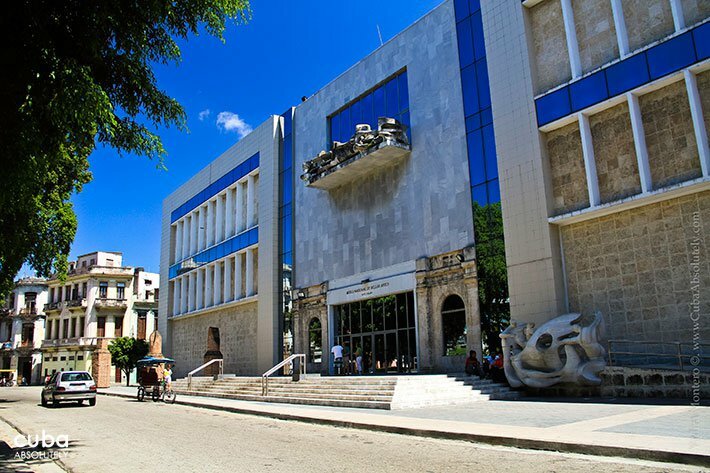 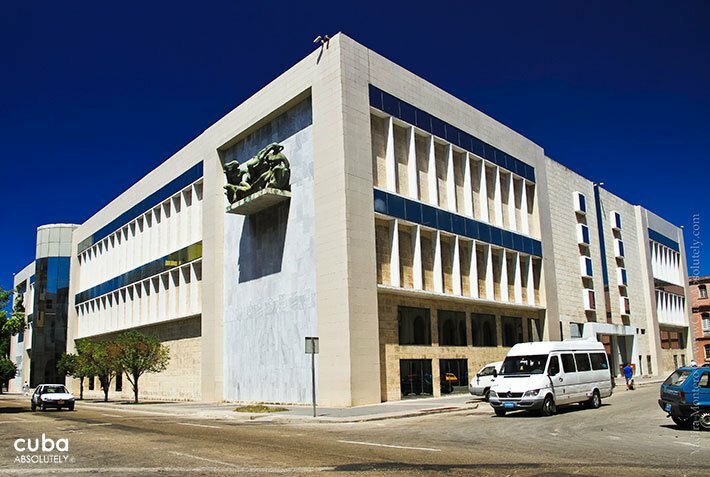 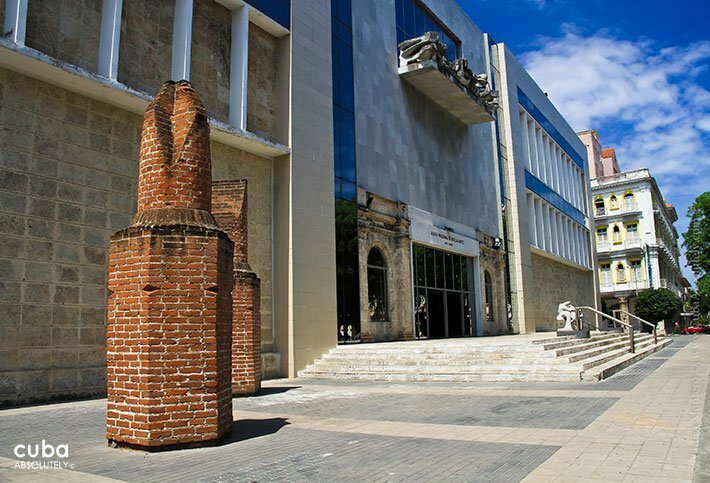 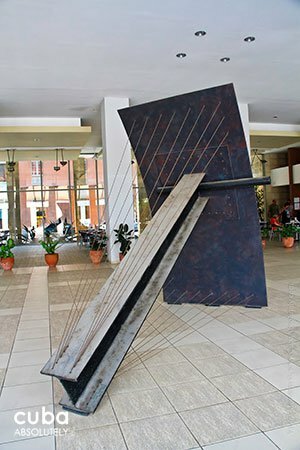 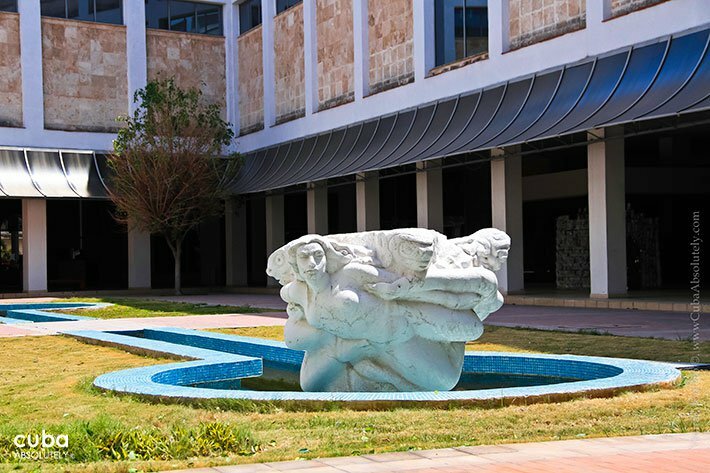 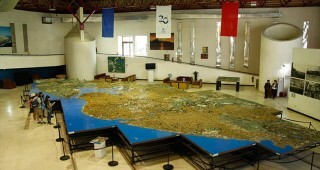 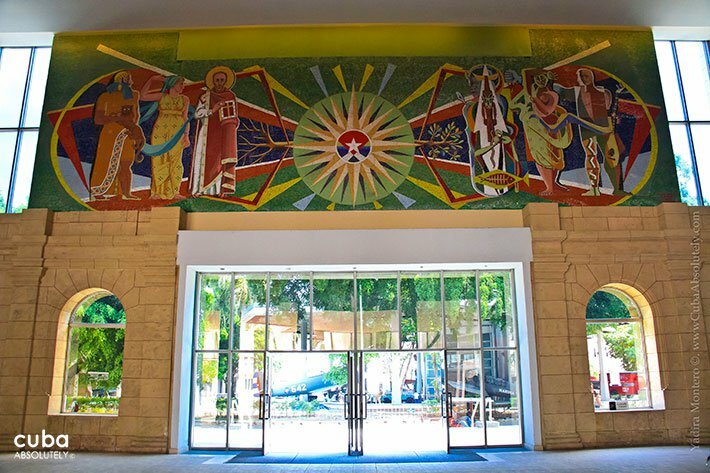 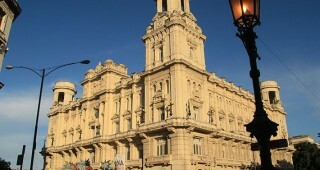 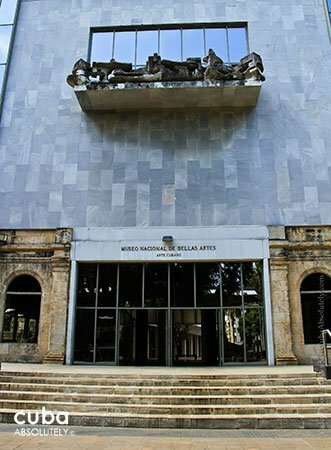 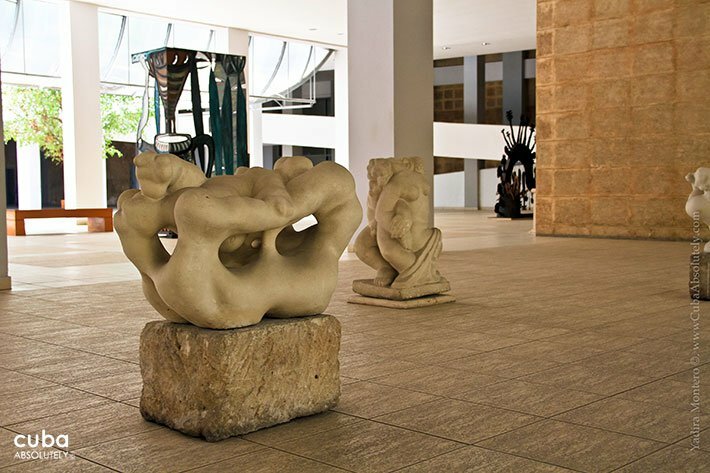 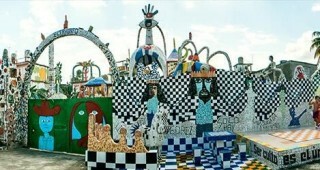 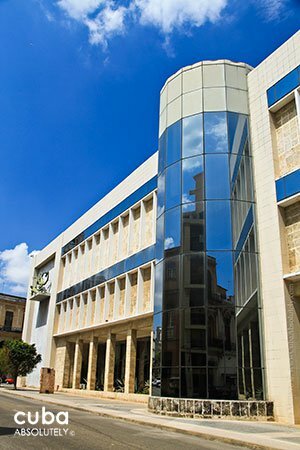 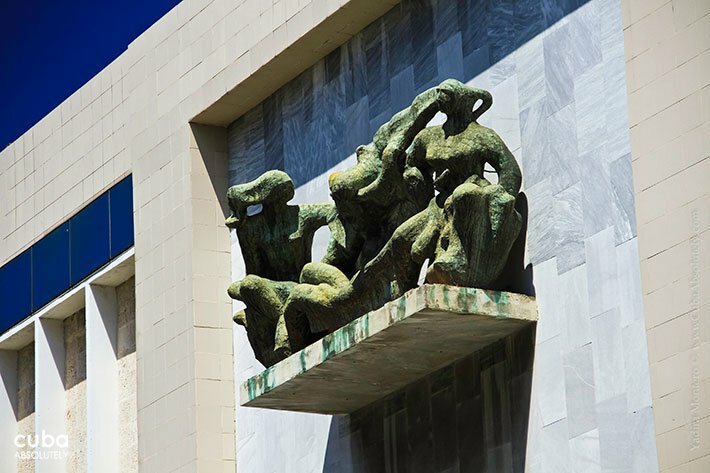 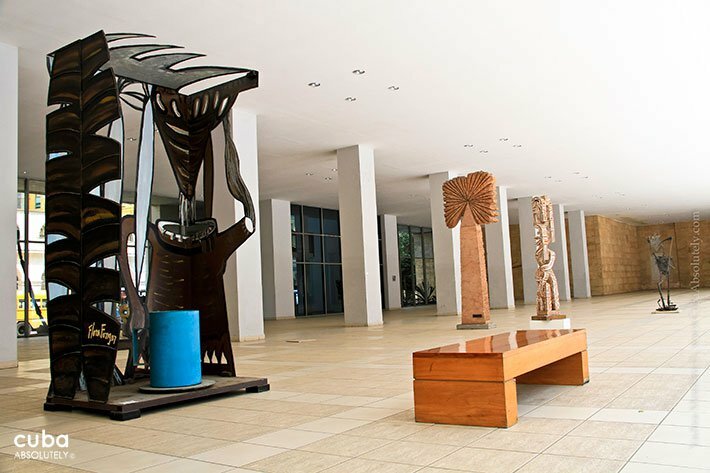 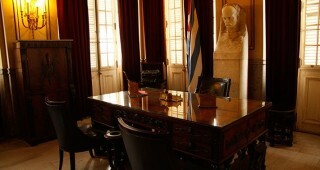 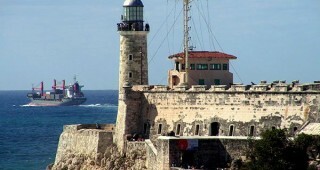 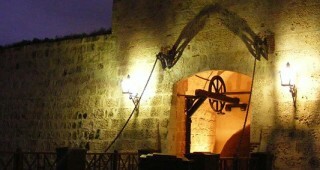 The 30,000 plus pieces that form the Cuban collection is divided into six basic sections: Colonial Art (from the 16th to the 19th century), with a room dedicated to magnificent landscapes; Turn of the Century (1894-1927), with academic pieces where the emergence of modernism is noticeable; Emergence of Modern Art (1927-1938) and Consolidation of Modern Art (1938-1951), with avant-garde pieces; Other Perspectives of Modern Art (1951-1963), featuring mainly abstract pieces; and Contemporary Art (1959-present day), with works that follow today’s codes and trends. 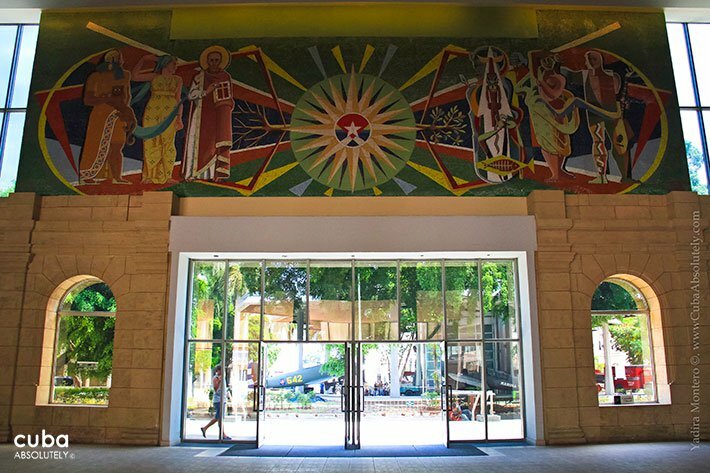 The Cuban collection clearly shows the development of painting in the island. 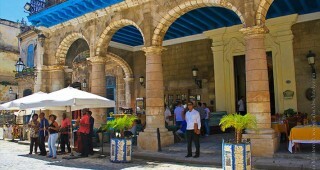 There is a small exhibition of charming colonial portraiture including several works by Vicente Escobar (1762—1834), a mulatto painter who despite being appointed court painter to Fernando VII felt it necessary, in the racist climate of nineteenth century Cuba, to take advantage of a loophole in Spanish law to purchase a legal declaration stating that he was white. 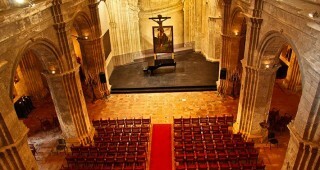 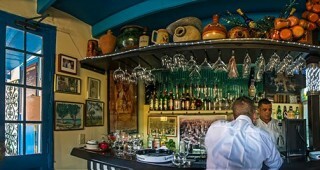 Works by Juan Bautista Vermay, renowned painter of the famous triptych in El Templete in the Plaza de Armas and founder of the San Alejandro Academy, also hang in this section. 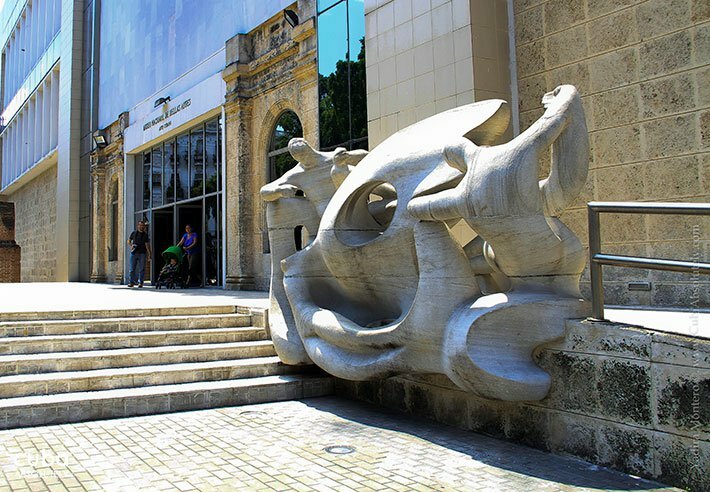 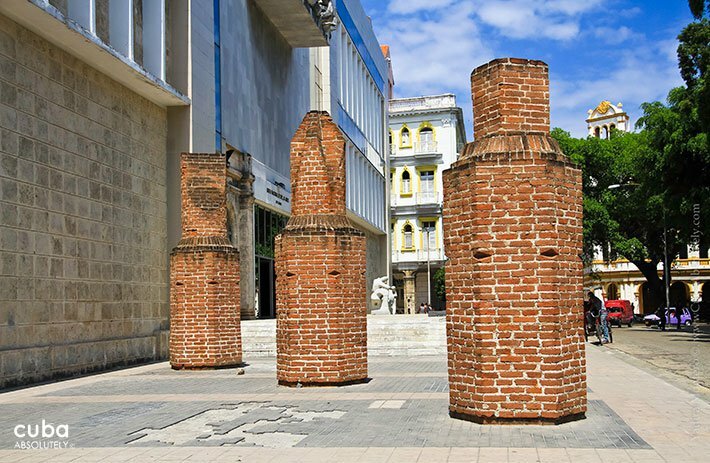 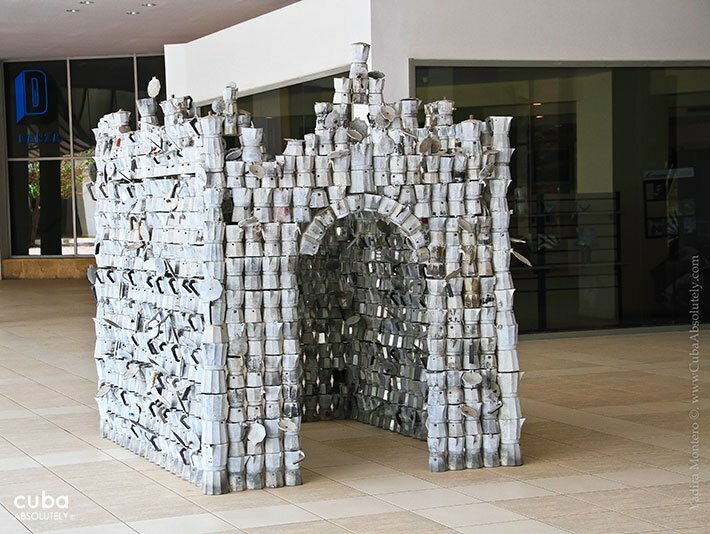 An excellent overview of Cuban nineteenth—and—twentieth century painting (don’t miss Mialhe, Pelaez, Portocarrero and Lam) culminates in some of the best of Cuban contemporary work, with regularly changing temporary exhibitions.